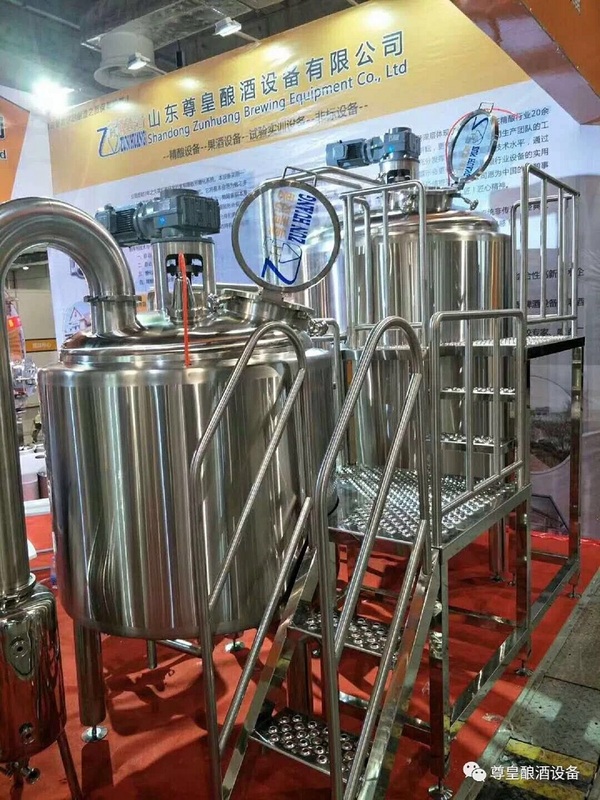 Beer Brewery Equipment-News -Shandong zunhuang brewing equipment Co., Ltd.
Brewery beer equipment general used in industrial beer production line, which for the purpose of maximizing return on investment. 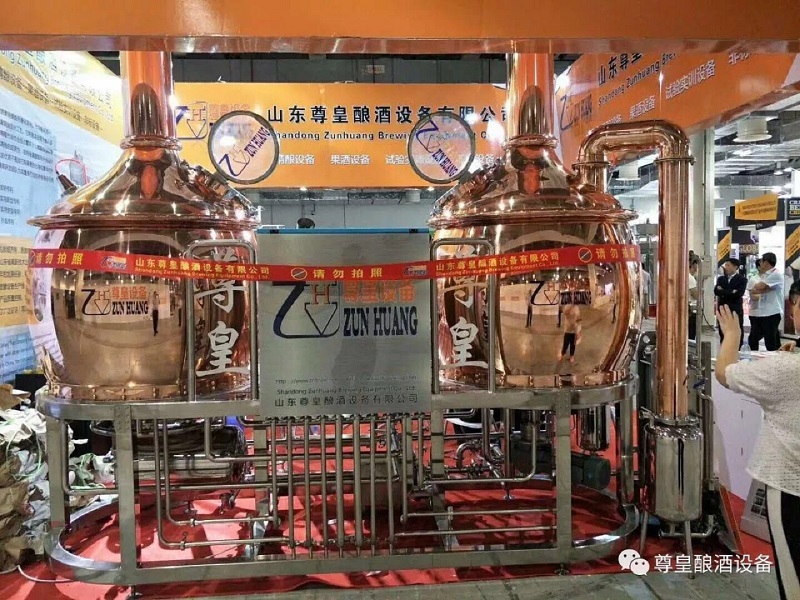 This type of beer brewing equipment can brewing different type beer in the market, you can easily find, such as switch beer, wheat beer, dark beer and other special beer. We have high diathesis staff and excellent processing equipment, and quality control runs through the whole production process from parts stock to the beginning of production. 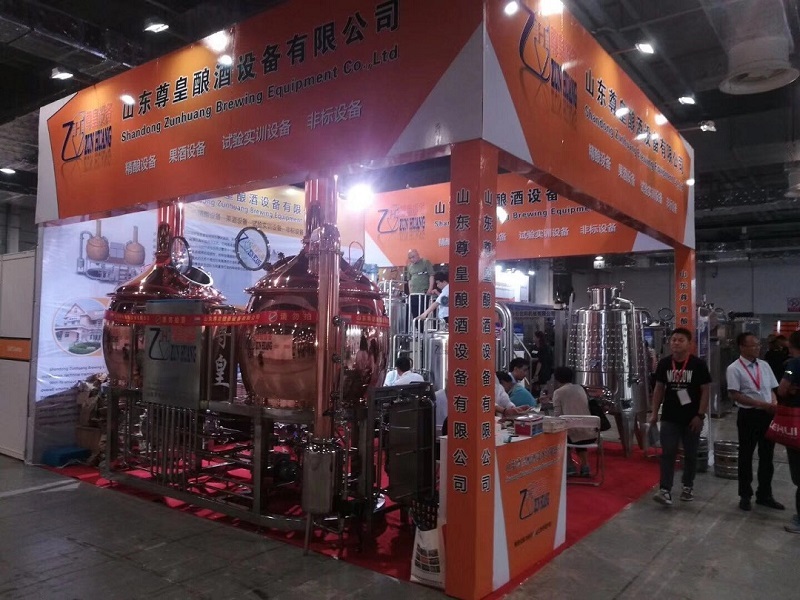 Shandong Zunhuang Brewing Equipment Co.,LTD attend CBCE 2018 in Shanghai World Expo Exhibition&Convention Center ,China .Since the establishment of ZHET ,we adhere to “craftsman's spirit” to manufacture top quality of brewery equipment and fruit wine equipment .We have been providing full step brewery solutions :design, manufacture, installation, debug, and training etc.. for large and medium-sized breweries ,and minimum breweries. ZHET latest design 500L Luxury red copper brewing system ,which is full of modern fashionable element ,and there is no lack of retro-styled outline, red copper body ,carefully crafted details ,people love it at first sight . 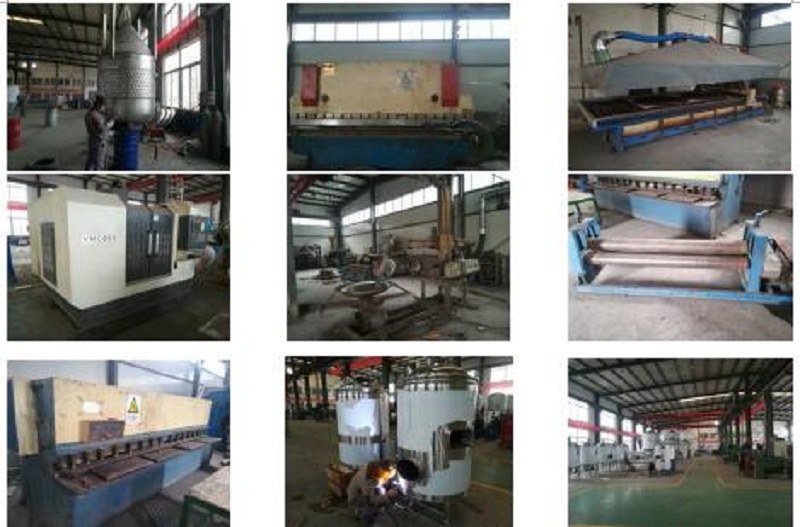 ZHET Production Strength : with 12000 square meters of production area ,,we have shearing machine , bending machine ,large multi-polishing machine , pressing machine ,plasma cutting machines ,and other processing equipment more than 30sets, have two high-standard production lines ,and senior technicians more than 100 people. We have advanced beer,wine processing technology . 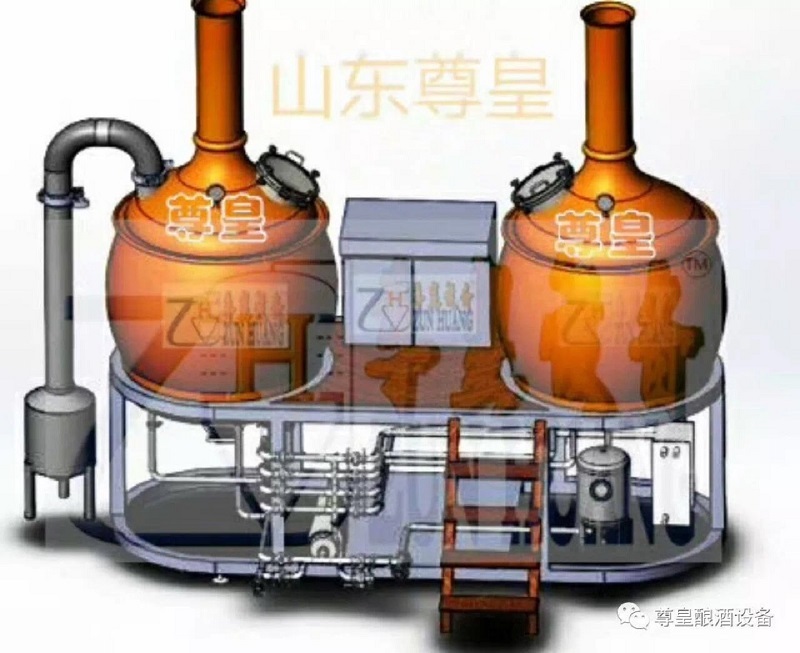 ZHET Technology Stength: Zunhuang Company has own fermentation process research and development team ,and with the German Dumen Asia Fine brewing training center signed a technical and engineering training strategic cooperation agreement,and with Qilu University of Technology ,Henan University ,Guizhou University,Tai’an College,Tsingtao Brewery Research Center and other high ,Scientific research units to achieve more cooperations projects,Truly realized the substantive overreaction from the fine brewing to the project. 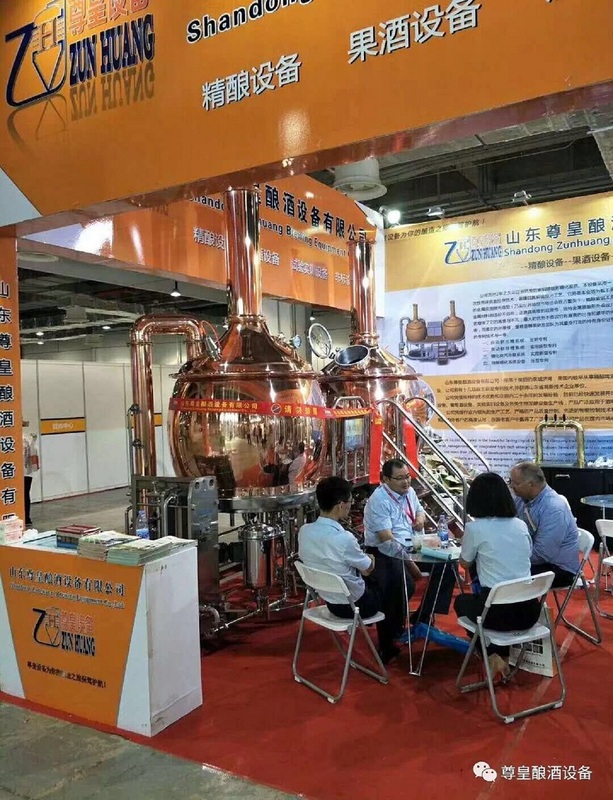 Fully realized “when you have Zunhuang brewery equipment ,you will have Zunhuang fermentation technology to brew your own tasty beer”,completely solve customers’concerns and offer technical solutions . Copyright © 2017 Shandong zunhuang brewing equipment Co., Ltd..All Rights Reserved.